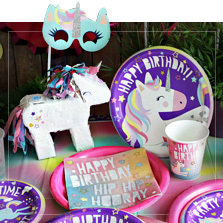 Are you looking for the perfect birthday party decorations for an unforgettable soiree? 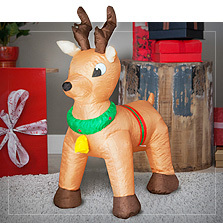 If you’re planning a celebration, you’ll find the best party decorations at Funidelia, your favorite costume store. 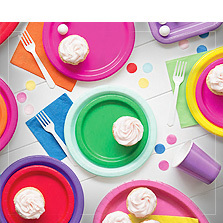 Browse our selection of confetti, tableware, wall decorations and invitations that are sure to suit your style. 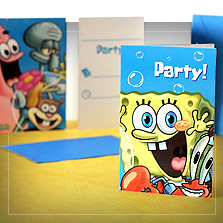 We have the best decoration themes, as well as official licenses, so you can have plenty of options for your party. 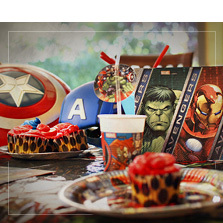 Try a Ladybug theme, throw a Disney Princesses party or celebrate with superheroes or movie characters. Watch your guests’ jaws drop as they arrive at your party and discover the incredible birthday decorations you’ve prepared! There is no better celebration than blowing one more candle out on your cake. 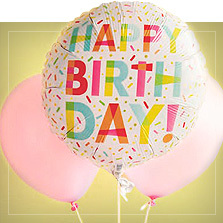 Enjoy the party and, Happy Birthday! 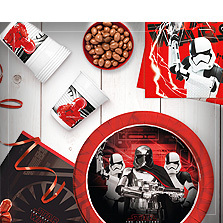 Choose the most original decoration to have a unique party! 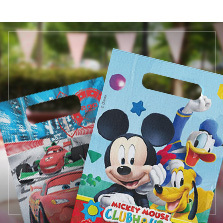 Wow your guests with these birthday party decorations. Browse through all of the available options. This year, plan a party that will be remembered. 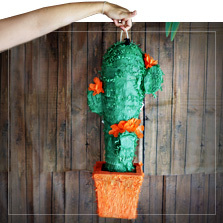 You’ll need amazing birthday decorations worthy of the occasion. You only blow candles out once a year, so dare to go all out! 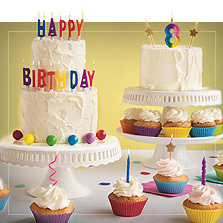 At Funidelia, you’ll find everything you need to decorate your next birthday party exactly like you envision it. 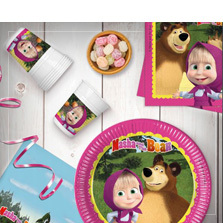 If you’re considering a themed party, we have a wide selection of tableware, accessories and decorations like balloons or piñatas so you can throw the perfect Star Wars, Frozen or Disney Princesses bash. 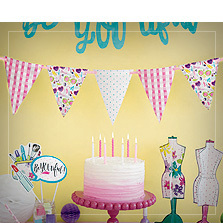 Get inspired with all of the options we have to offer and find your ideal birthday party décor!